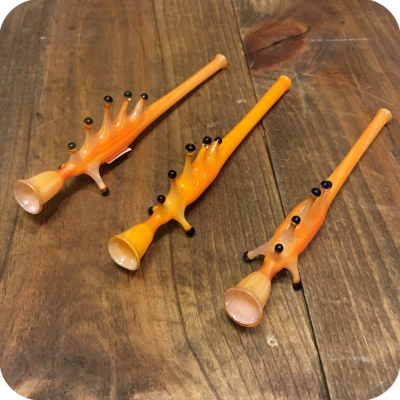 The coolest little Fifka Lizard Pipes you ever saw! These little lizard pipes are small, but pack a mean punch. It barely even looks like a pipe. In fact it looks more like a cool coffee-table knick-knack for your home. But, if you look a little further you will see this piece doubles as a regular pipe, and also works great as a roach holder. Just put the end roach of your rolled cigarette in the bowl piece and finish what you started the correct way! No more wasting your product or burning the tips of your fingers. 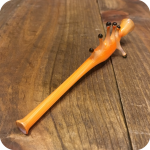 This pipe is about six inches long in total, and sits nicely and securely with two little legs in the front. The bowl is a very generous size, so it can work just as well for personal use as it will for passing around with friends. Either way you can not go wrong. Due to the straight ahead shape of this lizard, cleaning is very easy. Just run a pipe cleaner through the mouthpiece end and it should be good as new! With enough care, maintenance, and love this piece could easily last you a lifetime! 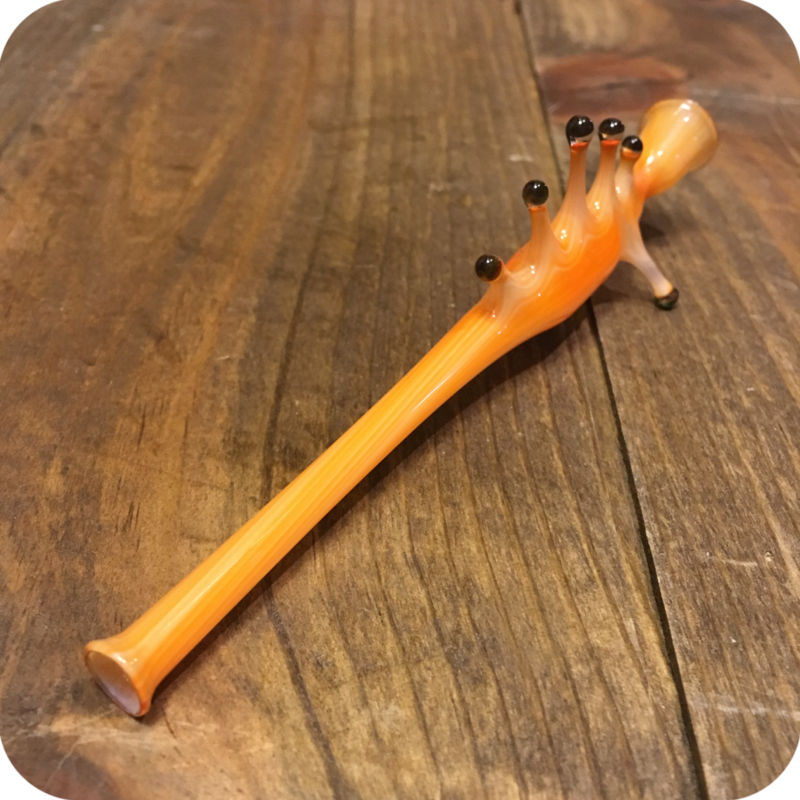 Swing by either Sunflower store location, or order online here and make this cute little fifka lizard pipe yours today. Do not forget your Fifka Lizard Pipe will perform at it’s absolutely best when your herb is properly ground up. Check out our Sunflower grinders here, and take your smoking game up another notch! 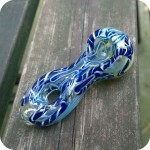 Tags: animal pipe, brooklyn smoke shop, Fifka, glass pipe, lizard, nyc smoke shop.